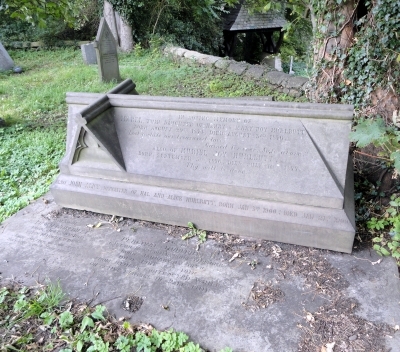 Ref No Grave or Memorial / Rhif cyfeirnod bedd: In North-West corner of old ground. Medals Awarded / Medalau a ddyfarnwyd: British War & Victory Medals and M.C. Died in a private nursing-home at Chester of illness contracted on active service in Palestine on June 8, 1918, aged 40. 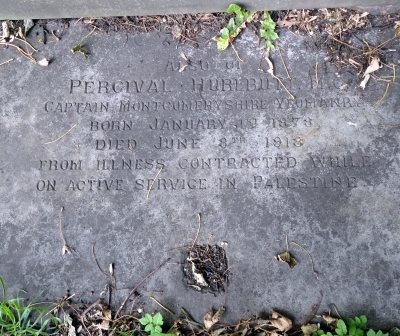 Percival Hurlbutt is the brother of Charles Hurlbutt who is remembered on the Connah’s Quay and Shotton Cenotaph, but unlike Charles, Percival did fight in the War, yet he is not remembered on the Hawarden Memorial, but I have now found a Plaque in St. Deniol’s Church, but the question is why was he not added to Hawarden War Memorial as there are numerous stained glass windows etc dedicated or presented by the Hurlbutt family in St. Deniol’s Church. Located in St. Deniol’s Church, Hawarden. Percival lived in Leighton in Montgomeryshire and he fought in the war and was killed. He is not named on the Connah’s Quay cenotaph or the Hawarden one. 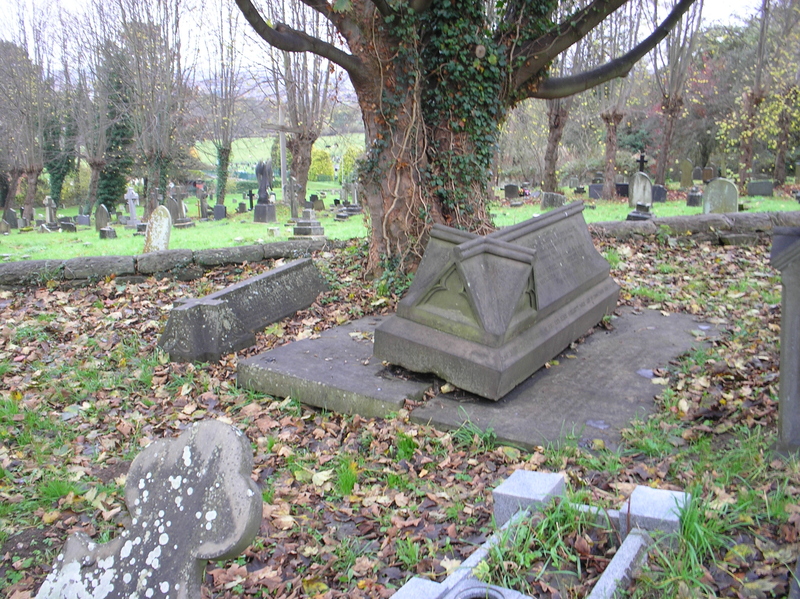 He was, however, buried in Hawarden Churchyard whereas Charles was buried in Connah’s Quay Cemetery. Percival no longer lived in Flintshire and thought he might perhaps be named on the memorial in Leighton, however I have not found him on the Leighton, Montgomery War Memorial, (Leighton / Tre’r-Llai;). Percival was born 1st January 1878 to Henry & Mary J. Hurlbutt (nee Davison) who on the 1881 census was living at Dee Cottage, Hawarden. Please click on the link to read the family history through to 1901 and the connection to Charles. Percival was at Harrow by 1892 as the HARROW School Registry, January 1892 tells us:- Page 632 – Hurlbutt, Percival, son of H. Hurlbutt, Esq. Dee Cottage, Queen’s Ferry, Flint. (Mr. Griffiths). Great Britain Army War List, January 1893 – Volunteer Battalions’ tells us that on the Index to Officers on the Active List, among the Captains was HURLBUTT, H. , p. 23 June 01 and among the 2nd Lieutenants was HURLBUTT C.p.27 June 01. These, I believe to be his brothers. HURLBUTT, CAPT. PERCIVAL, M.C. (Montgomeryshire Yeomanry) died in a private nursing-home at Chester of illness contracted on active service on June 8, 1918, aged 40. Played for Montgomeryshire. Educated at Harrow, on the school memorial of those dying between 10 April 1918 and the end of the War. 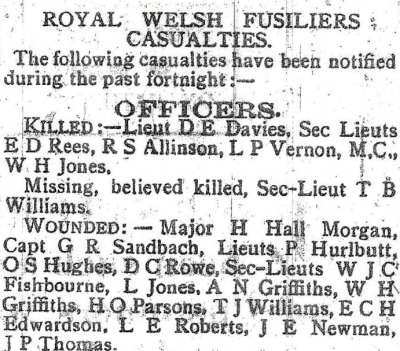 7th (Merioneth & Montgomery) Battalion, The Royal Welsh Fusiliers; the undermentioned to be Second Lieutenants: — Percival Hurlbutt. Dated 9th August, 1914. Percival Hurlbutt. Dated 14th September, 1914. Montgomeryshire: Lieutenant Hubert F. Cornabe to be temporary Captain. Dated 10tlh March,.1915. The undermentioned Second Lieutenants to be temporary Lieutenants: — Dated- 10th March, 1915. 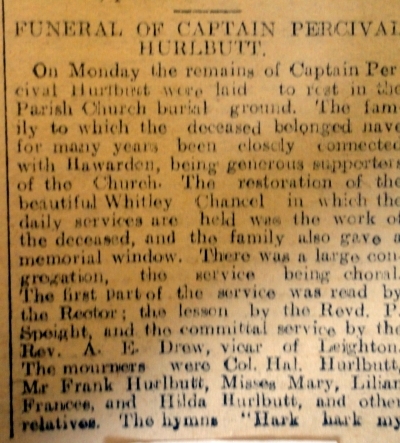 Lieutenant Percival Hurlbutt to be temporary Captain. Dated 11th September,1915. The London Gazette carries his award of the Military Cross 1st January 1918, but whether that was for a specific act of bravery isn’t detailed. 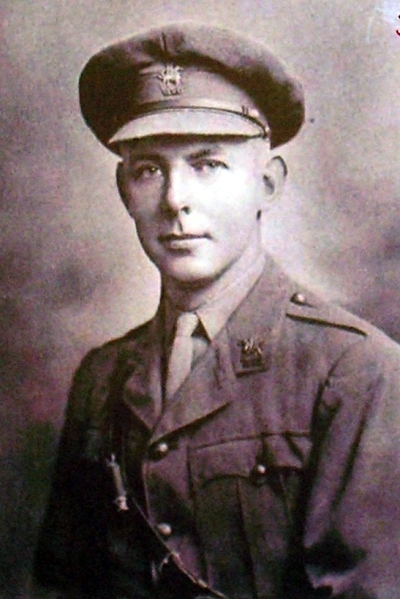 Manchester Regt.—2nd Lt. G. A. Davies Colley to be Lt., next below Lt. R. A. Thornton. 18th July 1917. Lt. G. H. A. Hawkins to be Capt., with precedence as from 12th Feb. 1917, next above Capt. E. S. Hurlbutt, M.C., and to remain seconded. 4th Aug. 1917. National Probate Calendar: Hurlbutt, Percival of Whitehouse, Leighton in Welshpool, Montgomeryshire. M. C. died 8 June 1918 at 26 Nicholas Street, Chester. Probate London 12 November to Frances Hurlbutt and Ethel Hurlbutt spinsters. Effects £11,981 18s 6d. I find it a mystery why the family of Percy didn’t have his name added to the list of casualties on the Connah’s Quay Cenotaph or Hawarden War Memorial as he was buried in St. Deniol’s Churchyard, not a million miles away from his one time home in Hawarden, Wold House. The family had gone to great pains to have a stained glass window erected at St. Mark’s Church for Charles, but didn’t do anything for Percy. Getting special permission from the Bishop of the time. However, they did have a Plaque put in St. Deniol’s Church, Hawarden for Percy. Ironically, the HURLBUTT Family were living in “Wold House”, in Hawarden on the 1871 census, and he was born in Hawarden, I believe. 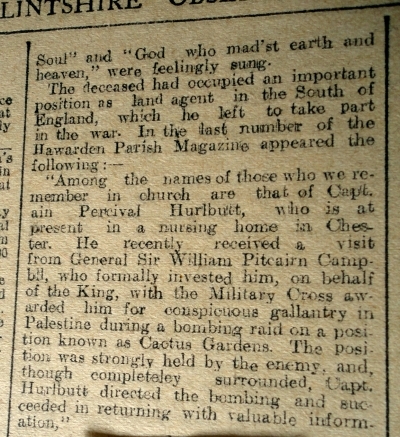 The War Memorial is set to the right of the house on a corner, possibly on part of their land at one time, yet Percival wasn’t put on the Hawarden War Memorial either. Another mystery. HURLBUTT, Percival of Whitehouse Leighton in Welshpool, Montgomeryshire M.C. died 8th June 1918 at 26, Nicholas Street, Chester. Probate, London 12th November to Frances Hurlbutt and Ethel Hurlbutt Spinsters. Effect £11,981 18s 6d. England & Wales, Death Index, 1916-2007 about Percival Hurlbutt – Birth Date: abt 1878 -Date of Registration: Jun 1918. Age at Death: 40. Registration district: Chester, Cheshire. Volume: 8a, Page: 404. Monumental Inscriptions Volume 11 – Lovelock. In North-West corner of old ground.